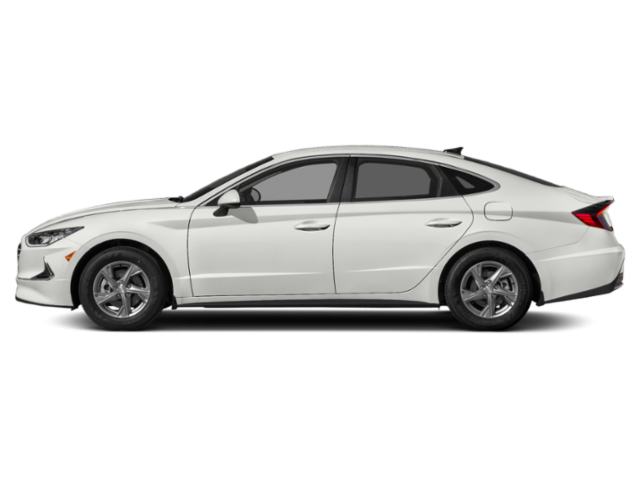 What to look for when buying a used Hyundai Sonata? The Hyundai Sonata is a midsize sedan that entered production in 1985 and into the North American market in 1989 when its second-generation was released. The Sonata is best known for its stylish looks, upscale interior, and value-oriented marketing. The second-generation Sonata shared powertrain components with the Mitsubishi Galant, including engines and transmissions. In 1993, a second-generation Hyundai Sonata was introduced, upgrading body styling and improving vehicle safety. Powertrain components were still from Mitsubishi. The fourth-generation Sonata entered the market in 1998 and was the first to utilize in-house Hyundai parts exclusively. Again, both four- and six-cylinder engines were offered as were manual and automatic transmissions. In 2005, the fifth-generation Hyundai Sonata was introduced to market. Several changes were made to the Sonata, including a new platform, new engine family, and an all-new U.S.-based production and assembly plant in Alabama. The Sonata was acclaimed for its high safety ratings and excellent real-world fuel economy. In 2009, the sixth-generation Sonata entered showrooms and continued the modernization of the sedan. Engine changes, vehicle lightweighting and body aerodynamics were key in raising fuel economy ratings for this generation of the car. A gasoline hybrid-electric model of the Sonata was also introduced with this generation. In 2014, the current-generation Sonata was introduced. Body styling changes and interior upgrades were major focuses for this design. A more contemporary look was given to the sedan, along with a more upscale approach to interior design. A small turbocharged engine was introduced and the hybrid model was augmented by a plug-in hybrid model. The Hyundai Sonata is well-known for its safety and reliability, but there was controversy over the vehicle's incorrect MPG ratings in its sixth-generation. That same generation has often been cited for engine failures at high mileage (over 75,000), usually with the base level four-cylinder. So used car shoppers should be aware of that potential issue. What is the average price for Used Hyundai Sonata? How many are for sale and priced below market? Where does used Hyundai Sonata rank in comparison to competitor vehicles? What Is The Average Price Of A Used Hyundai Sonata By Model Year? What Is The Average Price Of Competitor Cars To The Used Hyundai Sonata? What Is The Average Price Of Used Hyundai Sonata In The Top 10 Cities? The Hyundai Sonata is a midsize sedan. By default that means it is a refined, roomy five-passenger vehicle with great value. The segment demands it. This Hyundai lives up to that expectation, but it tops the class-leading Camry in some interesting ways. Our Sonata Sport came with zero options but was very well-equipped for just $26,210. We found only one thing was missing, and our overall opinion of this vehicle is that it is an amazing value for a mid-trim car with this much room. The Hyundai Motor Company has watched the sales of its midsize sedan, the Sonata, rise every year since 2008. 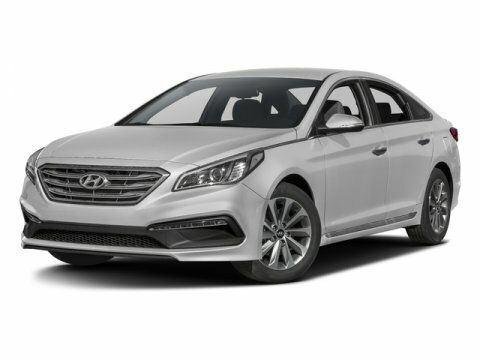 They're hoping the 2013 Hyundai Sonata can continue that streak and, according to several experts and owners, it is well on its way. Its roominess and sleek styling can appeal to sports car enthusiasts and family-sedan shoppers alike. From front to back, the 2013 Hyundai Sonata impresses. Though many owners suggest changing from the factory tires to another brand if you like a cushier ride, overall the Sonata drives like a dream. Its interior remains ahead of its class and the safety features make it a perfect choice for younger drivers looking for a step up from the economy class.